Offering the finest in Horseback Riding, Hunting, & Fishing in the Bondurant Valley for over 30 years! Here at Sleeping Indian Outfitters we strive to bring you the best Wyoming has to offer. 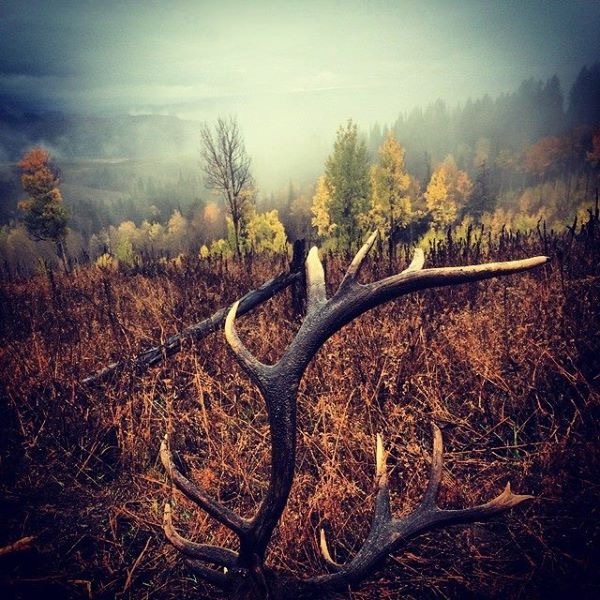 Our years of experience in the Bridger Teton National Forest & Gros Ventre Wilderness areas will help you find that big bull elk, show you the beauty of our area from horseback, or help you find the fishing “honey hole” you’ve been looking for. Come spend the day with us or stay for a week! We limit our reservations so that we can provide you with the personal service & the experience you deserve. We are a small family owned and operated business in the small Wyoming mountain town of Bondurant, about 40 minutes outside of Jackson Hole. 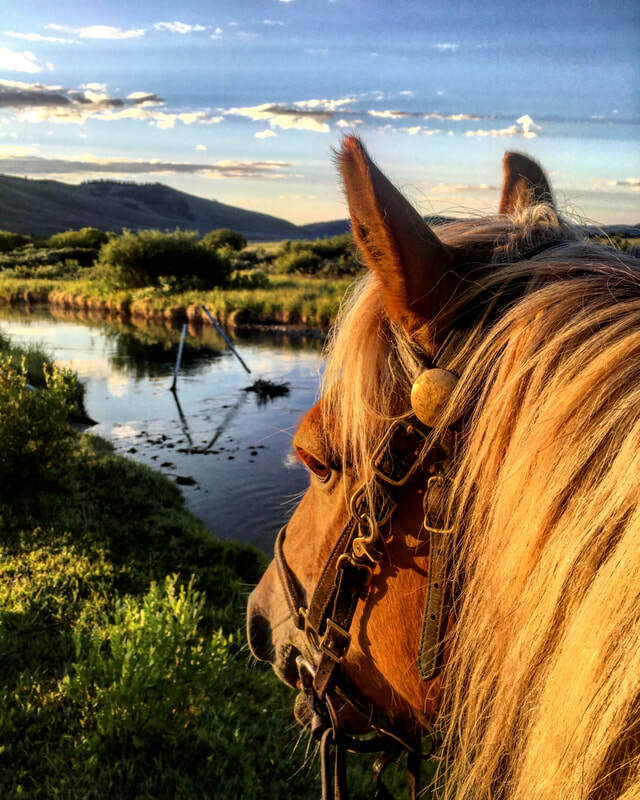 We offer the finest in horseback riding, hunting, and fishing with all the beautiful views that Jackson Hole can offer but without the hassle of crowds of people. 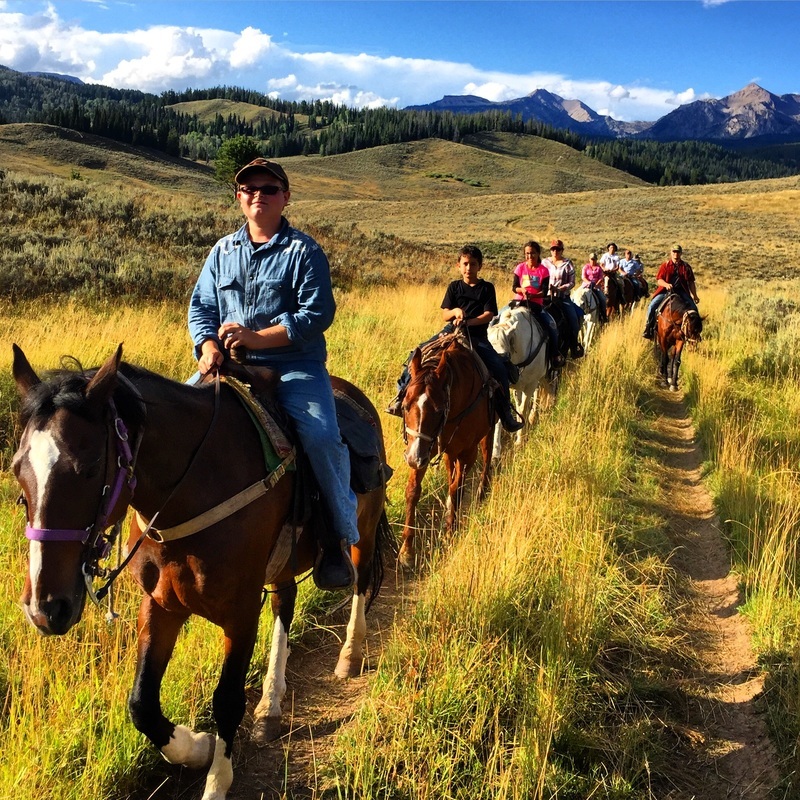 Our horseback rides are always private so you don't have to share your Wyoming experience with anyone else. Our hunts are done with skill and passion so you know you're going to have the best opportunity you can have. Our fishing trips are done on some of the best trout inhabited waters you are likely to ever see. We care about you and your experience. 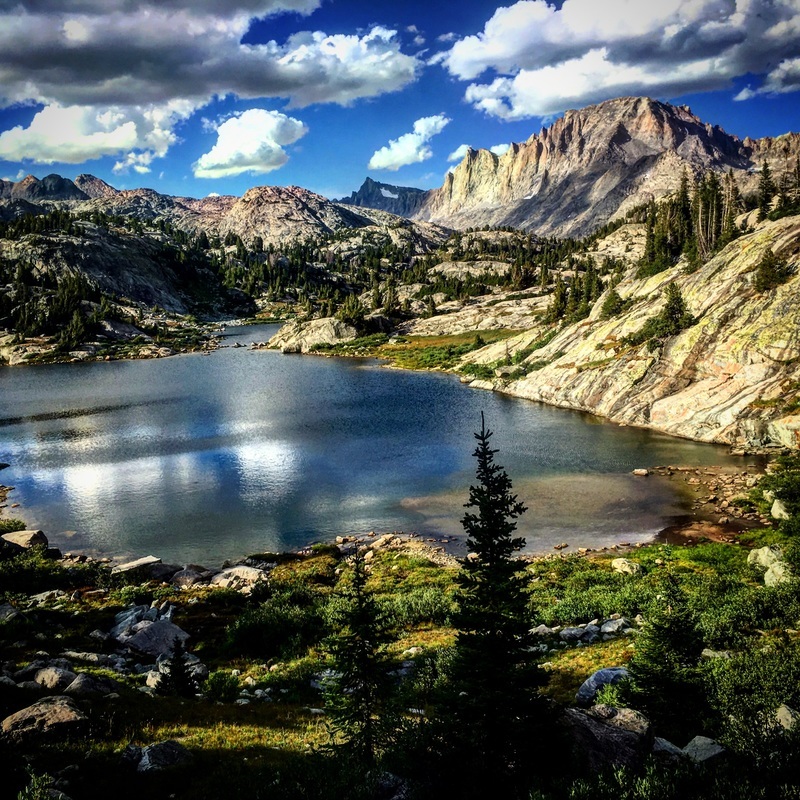 We want you to leave Wyoming with a desire to come back again and again. We can't wait to show you this beautiful place we are so privileged to call our home! Spring has sprung and we're excited for the 2018 season! ​There are still openings for the 2018 spring bear hunt so call now to book your spot! Call us to see what we can do for you! We'd love to show you around! We are now accepting reservations for 2018! Get in touch with us to set up your 2018 hunting, horseback riding, and fishing trips! The sooner you book your reservation the better. We are a small, family owned operation and all our trips are private so spots are limited! 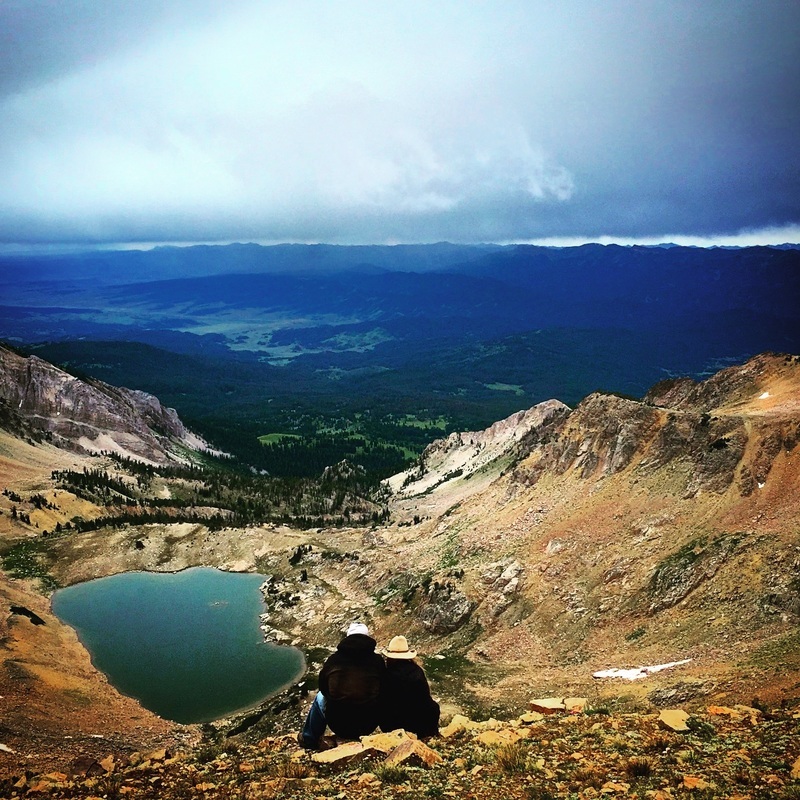 Alix has recently begun a blog detailing her life as an outfitter and the adventures she has here at Sleeping Indian Outfitters. It's called Lash Ropes & Lipstick. Check it out and stay tuned for updates!! Alix Rode Over 400 Miles Horseback Across Mongolia for Charity! In 2016 Alix went to Mongolia for the experience of a lifetime to participate in the Gobi Gallop which is the longest annual charity horseback ride in the world. She and a close friend rode horses over 400 miles across Mongolia in just 10 days to raise money for the Veloo Foundation's Children of the Peak Sanctuary. This sanctuary provides food, care, warmth, and education for over 120 impoverished children in the area and also participates in encouraging older youths to get jobs and better education as well as creating jobs in the area through their different community development programs. Please read about the Veloo Foundation and what they are trying to accomplish for the people of Mongolia. Many of the people who make use of these programs are nomadic herders who lost all their animals in a very harsh winter several years ago and therefore lost their means of living and working and are now subjected to scavenging in the dump to obtain their day to day needs. To the right is a photo of some of the kids that receive love and care at the foundation. ​If you would like to help Alix raise funds for her trip which go to the Veloo Foundation and the Children of the Peak Sanctuary you may do so in one of two ways. Alix created some photo books of photos that she has taken around the Sleeping Indian Outfitters area. You may order the 7x7 version here or the 12x12 version here. ​You may also donate directly to the Veloo Foundation in her name by clicking here. ​Sleeping Indian Outfitters is proud that Alix made us a part of such an awesome thing! Yee Haw! Sleeping Indian Outfitters Joins the We Are Trail Riders Community! 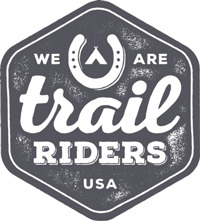 Sleeping Indian Outfitters is happy to announce they are now a part of the We Are Trail Riders Community! Check out our listing here. Check out their homepage by clicking here. On their page you can learn about great places to go horseback riding all around the world. They also sell some really awesome merchandise and 10 % of all proceeds go to equine therapy, horse rescue, and park preservation organizations. We thank them for allowing us to become a part of their community and hope you'll enjoy their site! Sleeping Indian Outfitters Joins Sublette County Chamber Of Commerce! Sleeping Indian Outfitters just became a member of the Sublette County Chamber of Commerce! Click the link to check out all the amazing things that they have going on! We thank them for their support not only of us but for their ongoing support of the community and surrounding areas! We also encourage you to visit http://www.bondurantwyoming.org/ to learn more about our happy little town of Bondurant, Wyoming. Sleeping Indian Outfitters is an equal opportunity service provider.